JT Automation Equipment Co. Ltd.
Shenzhen JT Automation Equipment Co., Ltd. was founded on 27th July, 2004 with registered capital of 60 million Yuan. 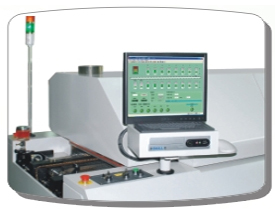 Self-development, production, operation: first, Electronic assembly machine and other associated equipment, including lead-free wave soldering, lead-free reflow soldering, 3D/2D vision inspection equipment, dispenser, rework station, loading and unloading machines and other products, which are necessary equipments for circuit board assembly line in the consumer electronics, communications, automotive electronics, aerospace, defense electronics and other fields; Second, solar photovoltaic equipment, including all necessary main production equipments for solar cell production line. 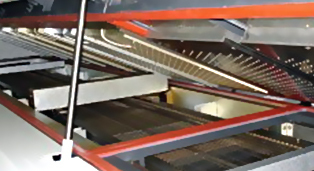 Low Power Consumption due to large aluminum alloy heat Plates, Low Carbon Emission, and Independent Air Velocity Control. New cooling configuration to make the filtered or reclaimed air back to oven chamber. 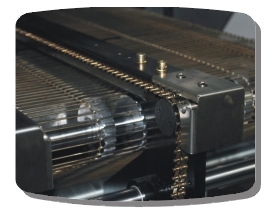 it reduced the thermal loss as well as better flux reclamation. 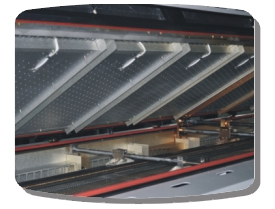 Advanced flux management and cooling system on N2 ovens with dual independent heat exchangers for maximum cooling effect. It also includes external water chillers for (N2) oven. 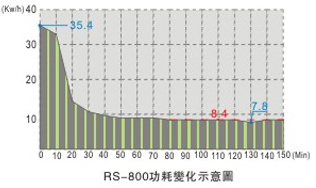 Above values are average values, the actual values may have deviation due to composition of solder paste, amount of usage and throughput. Four ways auto air circulation ensures most efficient heating, preventing instability and quick reaction time to various heating requirements. Windows 7 operating system, simple English and Chinese interface onscreen alternative is available. Intelligent Diagnosis System has the function of trouble remind, Alarm, List-Out, Report Saving All production data will be backup automatically and easily for ISO 9000 management. 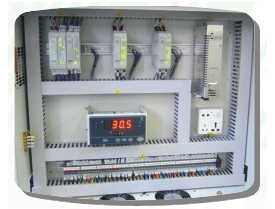 Digital Control System adopted with PLC + Modular Circuit ensures stabilize and accurate of repetitive precision. Temperature Monitoring and control system to check each zone temperature every second. 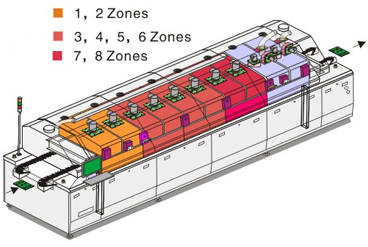 The Longer heating zones are able to get high production Efficiency, better profile and hence throughput.